All people want to look attractive. We all want to have a beautiful and toned body, healthy skin, and thick hair. That’s why people take care about their appearance. They attend gym regularly, eat healthy foods, visit their doctors, and avoid unhealthy habits. Yes, all these things are important. They help to avoid various diseases, maintain healthy weight, keep your skin smooth and clear, and help to make your hair strong and thick. However, there are things that need special attention. Nearly everyone dreams about having white and healthy teeth. We all know that our smile is our calling card. That’s why it is highly important to take care of it and do everything possible to keep your teeth healthy. Today, we have decided to prepare something really special for you. We are going to tell you about an effective 4-step procedure to whiten the teeth. Let’s start. So, today, more and more people want to get a perfectly white smile. It looks attractive and makes us feel more confident. Luckily, there are many different ways to achieve desirable results. 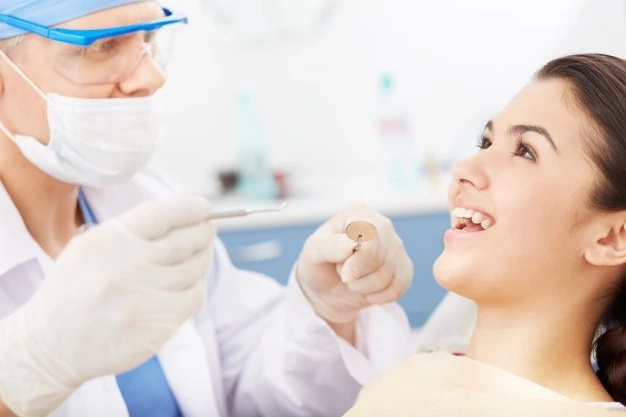 The most widespread way is to visit your doctor and go through a special procedure that will help you to get a perfect Hollywood smile. There also are some other methods that you can use yourself. For example, you can buy whitening strips, whitening tray, or whitening pen. However, all these methods are rather expensive and aren’t very safe. That’s why more and more people pay attention to homemade remedies that are rather cheap and don’t demand much of time and effort. There is a great amount of various recipes that can help you to make your teeth healthy and white. That’s why it is rather hard to choose the most effective methods that won’t be harmful for your health. So today, we have decided to help you a little. Below you will find a simple recipe that will make your smile perfectly white. All the ingredients are simple and can be found at any store. 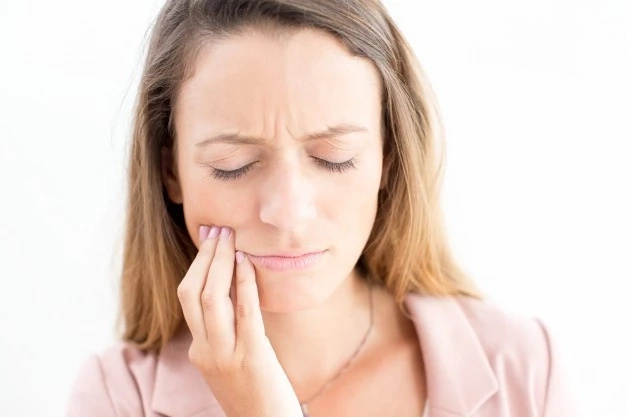 So, to prepare this remedy you should take water, ½ teaspoon of salt, dental pick, 1 tablespoon of baking soda, antiseptic mouthwash, a cup, 1 cup of hydrogen peroxide, and a toothbrush. #1. The first step you should do is to mix salt and baking soda. It’s better to use a blender. After you have mixed these two ingredients, you should take a toothbrush, soak it in warm water and apply the mixture on it. Brush your teeth with the mixture for about 5 minutes. At the end of the procedure you should spit out the rest of the remedy. #2. Then you should mix water and hydrogen peroxide. Wash your mouth with this liquid for 1 minute. After this part of the procedure, you should wash your mouth with cold water. #3. 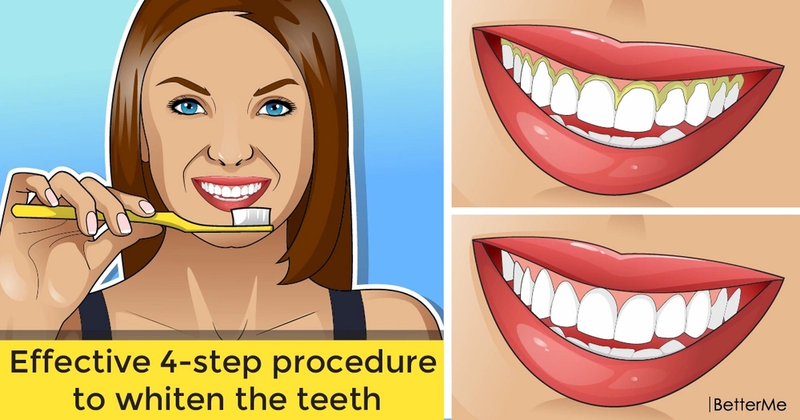 The third step is to take a dental pick and rub a tartar on your teeth. However, you should be very careful in order not to damage your gums. #4. Then wash your mouth with the mouthwash. You should repeat the procedure every other day to achieve desirable results. We also would like to tell you some other tips that will help you to keep your teeth white and healthy. For example, it is highly important to floss your teeth regularly. You can also rub your teeth with an orange peel daily before the bedtime. It possesses some properties that will remove microorganisms from your mouth and keep your teeth and gums healthy. It is also important to choose proper tooth brush. It should be soft and small in order to cleanse your teeth well and not to damage the enamel. You should brush your teeth with vertical moves. For example, cheese (cheddar and Swiss) will eliminate the acids that cause plaque. You should eat some cheddar before having a meal. Strawberries and tomatoes are perfect for this case. 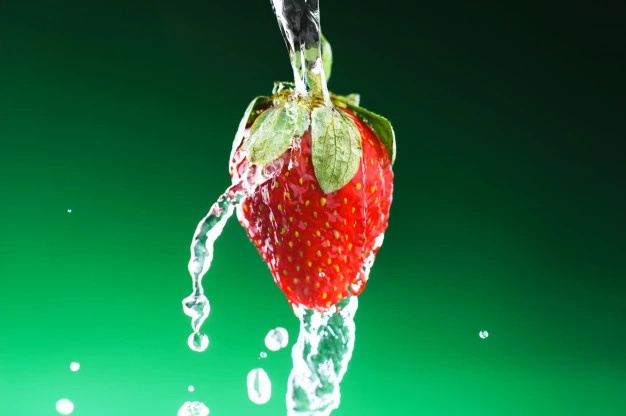 They contain high levels of vitamin C. You can take several pieces of strawberry or a tomato and hold them in your mouth for 5 minutes. Then you should mix some baking soda and water and wash your mouth with this liquid. In this way you’ll get rid of tartar and get a perfectly white smile. So, as you can see, everything is not as difficult as it seems at first. The ingredients and the procedure itself are rather simple. You just should make some effort, and you’ll get a perfectly white smile in a short period of time.